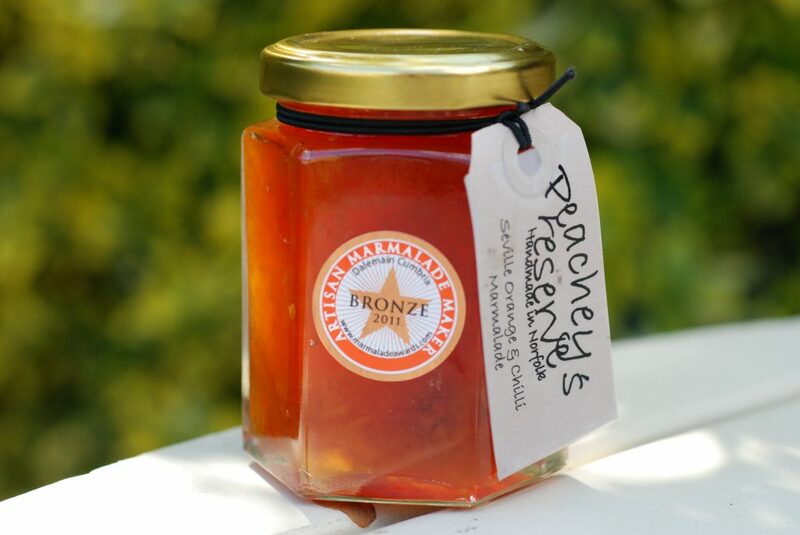 Artisan jellies, chutneys, marmalades and jams, handmade with local ingredients. © 2017 Peachey's Preserves, Pulham Market, Diss, Norfolk. Built by jwc.